Located in THE Bethel hot spot for lakefront dining in popular Kauneonga Lake, this is the perfect opportunity for the smart entrepreneur to make their way into this sizzling hot spot with OWNER FINANCING. 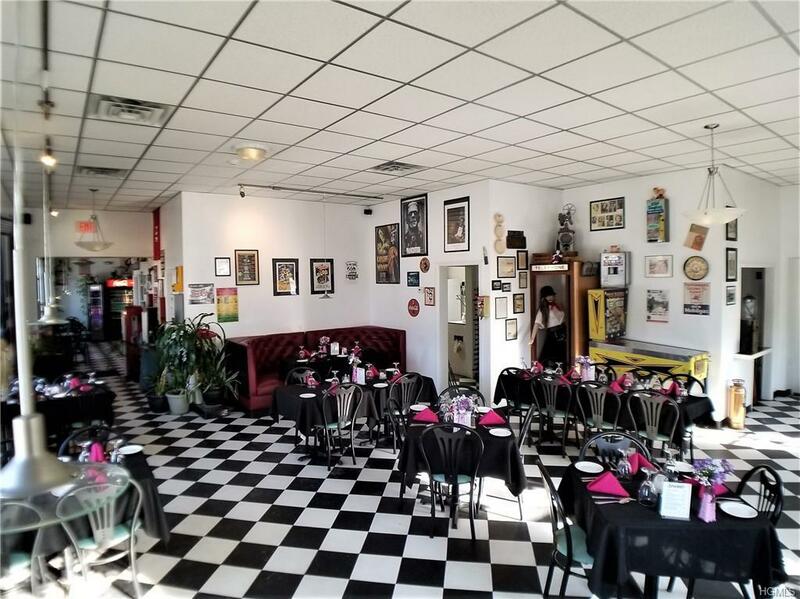 Fully equipped restaurant is currently operating as a busy pizzeria/restaurant and offers lots of seating inside and out as well as in the party/ catering space with a bar and entertainment area. Attached additional space (approx. 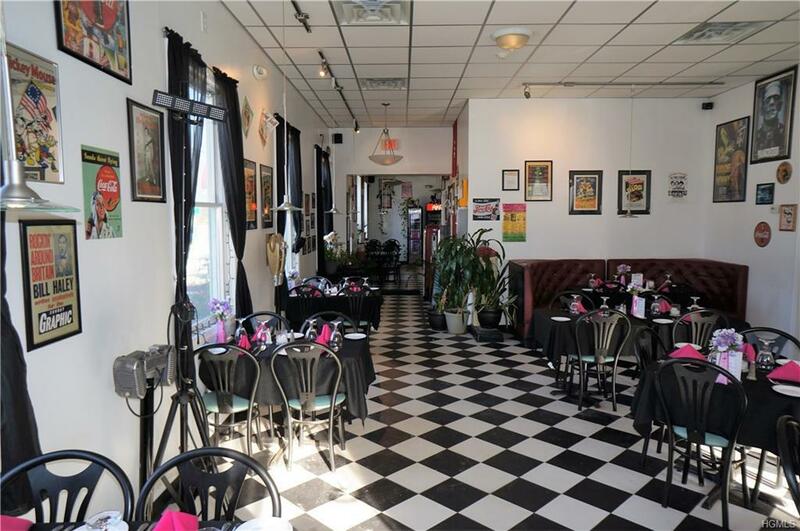 20x25), currently used for storage, could be renovated as an added feature, separate rental, etc. 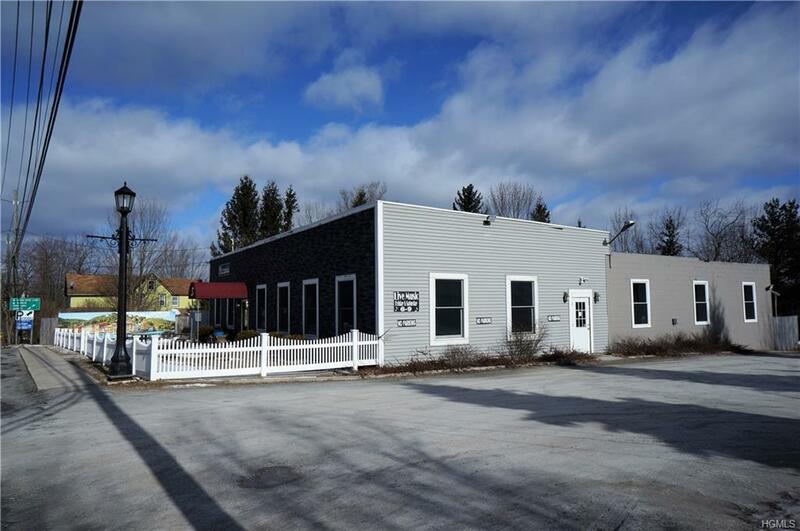 Tons of parking on this over-sized lot, which is about 1.75 acres and offers a great deal of flex room for other opportunities. 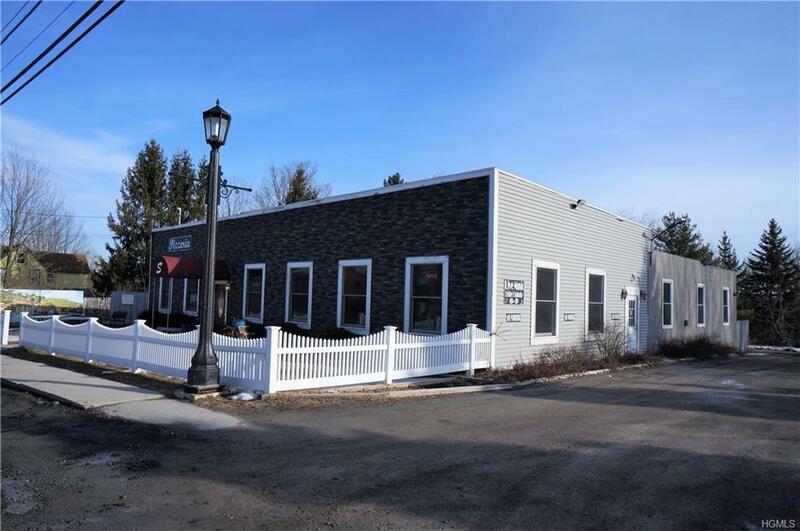 The property can also be used for additional ventures such as motor boat business, repairs/ storage, and is sitting directly across from the public launch to Kauneonga Lake and White Lake. Live music is every week across the street during the season, and lots of visitors come through here for the concerts at Bethel Woods. Room to grow! Listing courtesy of Carol Malek of Malek Properties. © 2019 Hudson Gateway Multiple Listing Service, Inc. All rights reserved. IDX information is provided exclusively for consumers' personal, non-commercial use and may not be used for any purpose other than to identify prospective properties consumers may be interested in purchasing. The information appearing herein has not been verified by the Hudson Gateway Multiple Listing Service, Inc. or the Hudson Gateway Association of Realtors, Inc. or by any individual(s) who may be affiliated with said entities, all of whom hereby collectively and severally disclaim any and all responsibility for the accuracy of the information appearing at this web site, at any time or from time to time. All such information should be independently verified by the recipient of such data. This data is not warranted for any purpose. The data relating to real estate for sale or lease on this web site comes in part from HGMLS. Real estate listings held by brokerage firms other than Mark Boyland Real Estate Team | Keller Williams Realty Partners are marked with the HGMLS logo or an abbreviated logo and detailed information about them includes the name of the listing broker. Data last updated: 2019-04-26T12:16:00.373.